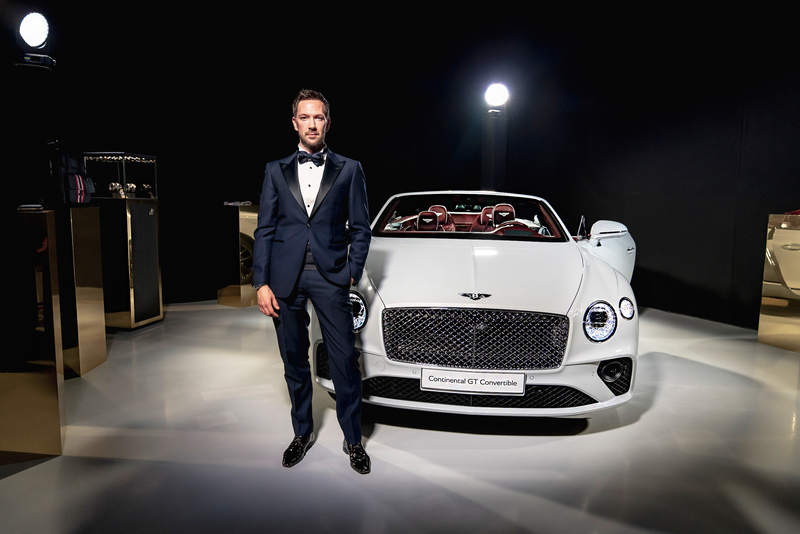 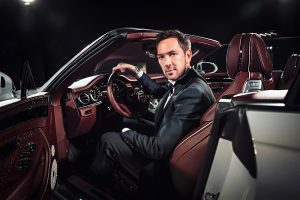 Bentley celebrates 100 years of extraordinary motor cars in 2019, and such a momentous milestone deserves a full year of celebration. 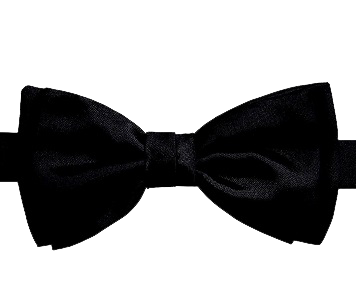 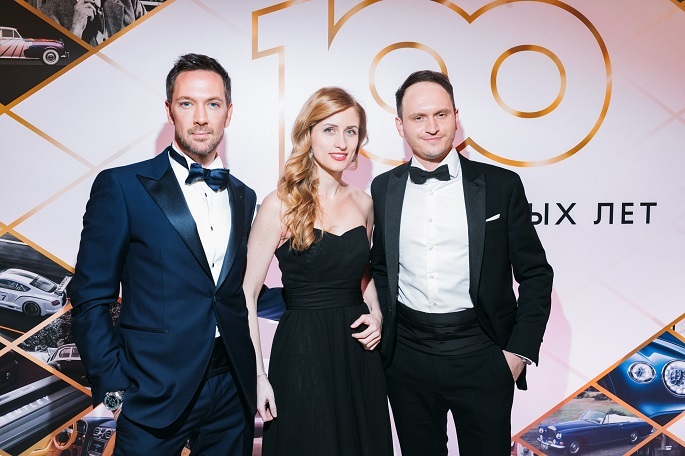 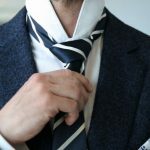 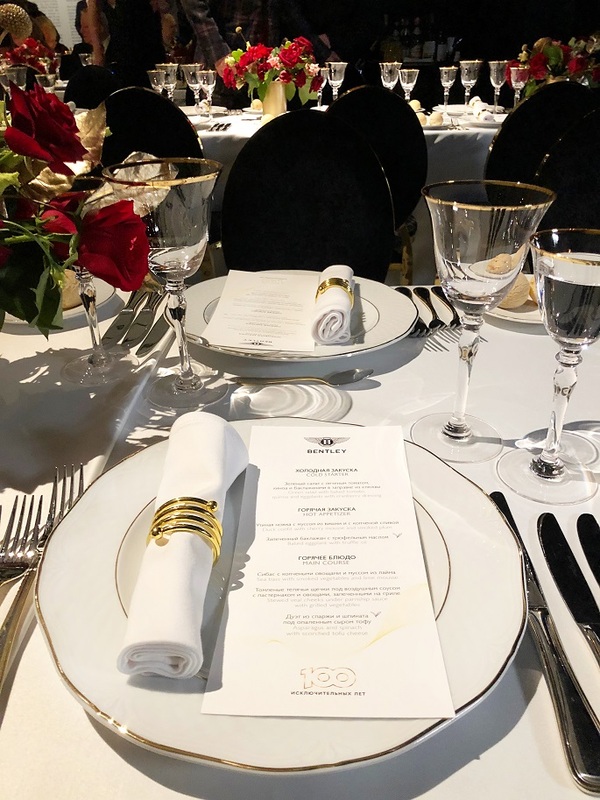 The iconic luxury car brand has a wide range of Centenary activities planned until the end of the year, including a series of Extraordinary Dinners taking place around the world. 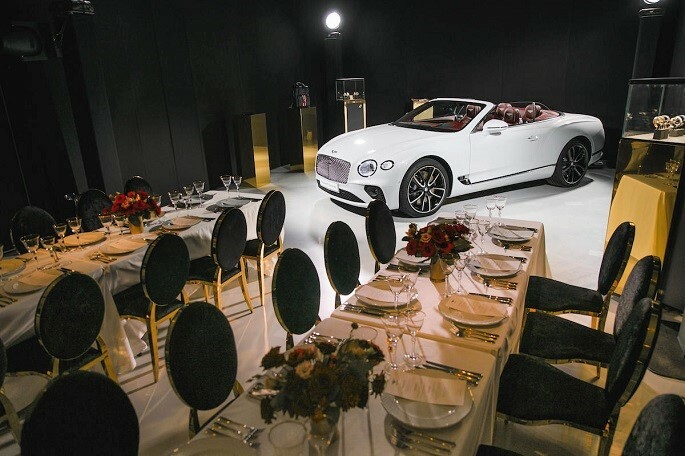 On April 5th, around 100 invited guests of Bentley Russia and Bentley dealerships in Moscow, assembled at the Museum of Russian Impressionism for what was justly described as an Extraordinary Dinner. 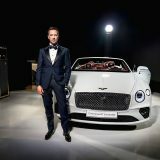 The evening was also used to showcase Bentley’s latest convertible model: the Continental GT Convertible.